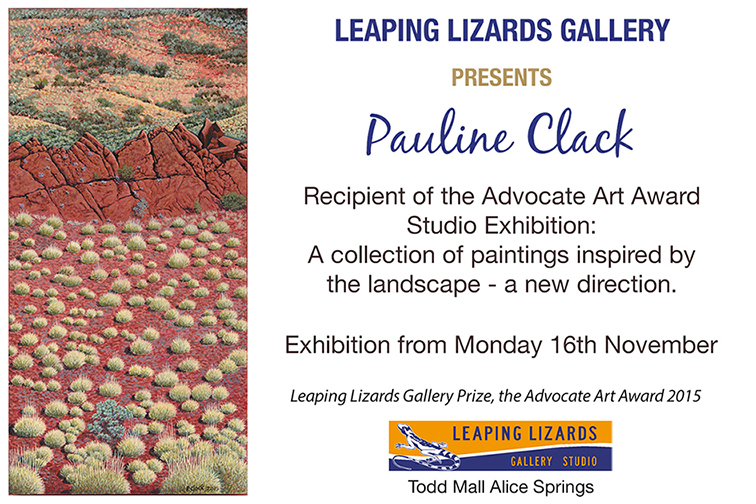 November « 2015 « Central Australian Art Society Inc.
Pauline Clack was the winner of the Leaping Lizard’s Prize at the 2015 Advocate Art Award. Be sure to help us celebrate Pauline’s success by visiting her exhibition that opened last Monday. Congratulations Pauline! Member Steve is kindly sharing his time to assist our members to prepare their canvas for the Members Exhibition to be held with the Christmas party on Saturday 12th December. All materials will be provided. The cost is $28 which includes the entry fee. So, come along to the Art Shed in Crispe St. at 3. All you need bring is the $28. 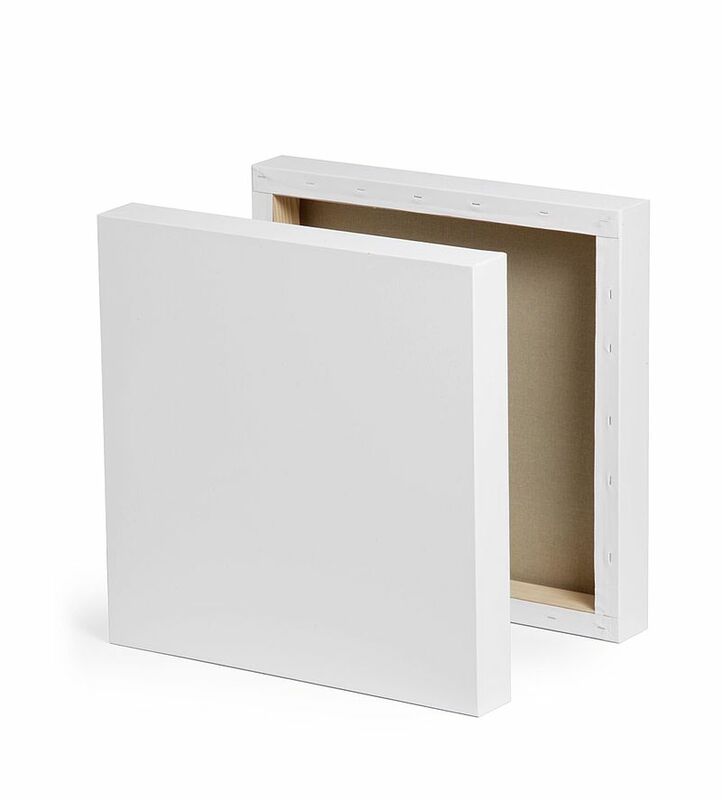 You will take home a primed and ready to paint and hang canvas.